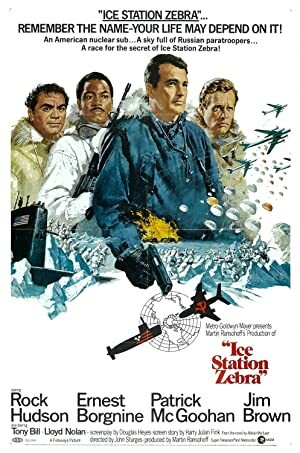 Lee Stanley is a director who was born on May 23, 1943. Lee Stanley's recent filmography includes the movies Transitions (2013) and Gridiron Gang (2006). Lee Stanley has a relatively small fanbase on Spotify with only a popularity score of 1 out of 100 as of 2018. Lee Stanley's most popular track on Spotify is "Sunshine Bright" from the album Retro Soul. As of 2018, Lee Stanley has contributed to about 5 movies. Some of the most recent Lee Stanley movies include Transitions, Gridiron Gang, and Carman: The Champion. Transitions was released in 2013. 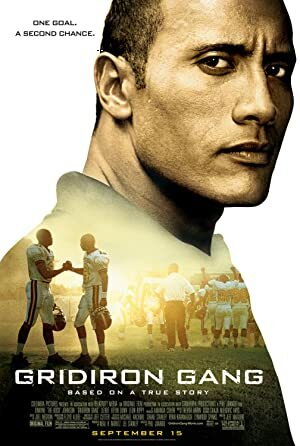 Gridiron Gang was released in 2006. 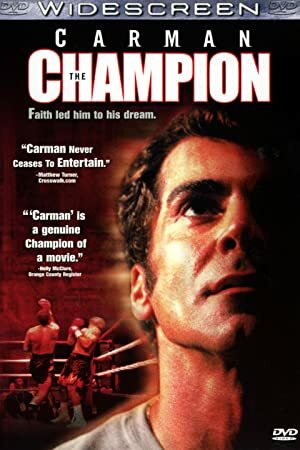 Carman: The Champion was released in 2001. As of 2018, Lee Stanley has 0 followers and a popularity score of 1 on Spotify. Retro Soul and Hip Hop Cuts are some of the more popular Lee Stanley albums. Notable tracks from these albums include Sunshine Bright, Did You Really, and Dirty City. Sunshine Bright has a popularity score of 5 out of 100, making it the most popular track from Lee Stanley. Did You Really and Dirty City have popularity scores of 2 and 0, respectively. The Spotify popularity score is on a scale from 0 to 100 and reflects the number of times the song has been played and how recently it has been played.